Only 2 Urbana Edition models left in stock! Dennis Dillon Auto Park is a 34 year old family owned business. 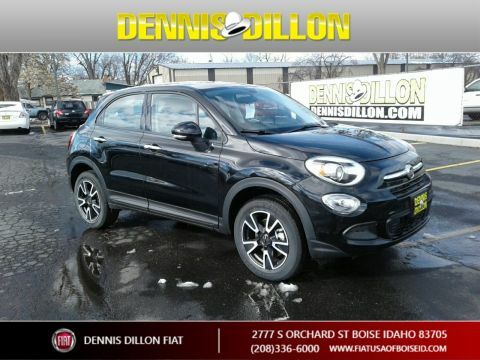 We have put a new staff in place that is bringing the passion to the FIAT Franchise. With any great vehicle the knowledge that the sale force brings is invaluable to you the consumer. 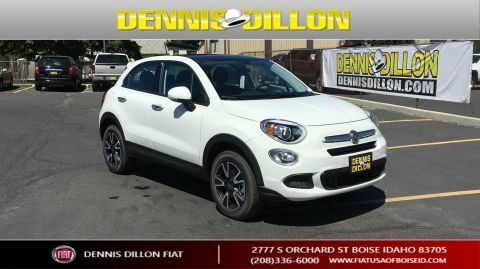 The staff believes in the product so much they own a FIAT! 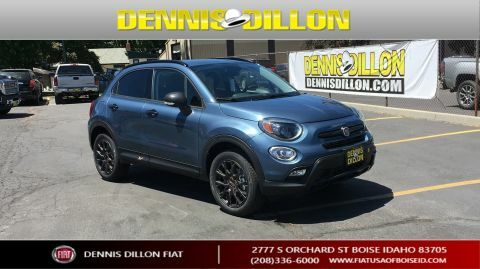 Here at Dennis Dillon FIAT we apply the number one sales process to the customer, low prices, exceptional product knowledge, management eager to meet and help the customer in any way. 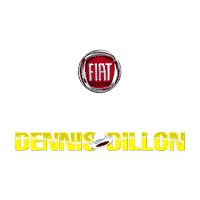 Dennis Dillon FIAT brings this award-winning automobile line to you. 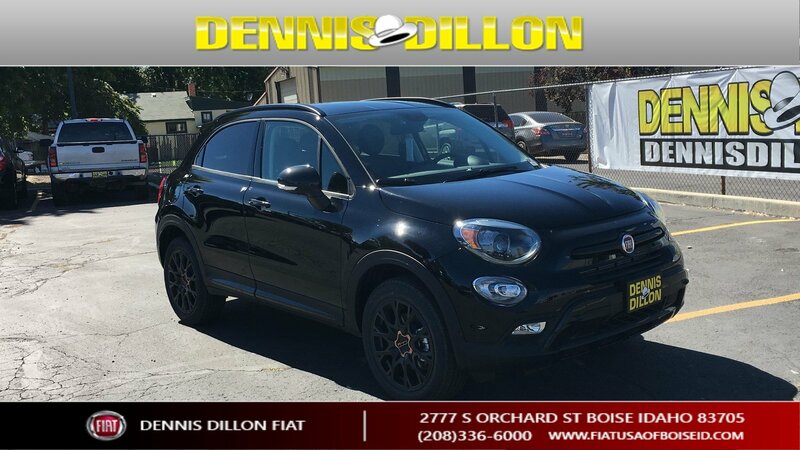 We have strong and committed specialists with many years of experience taking care of our customers and meeting their needs, and look forward to the opportunity to introduce you to your next FIAT.